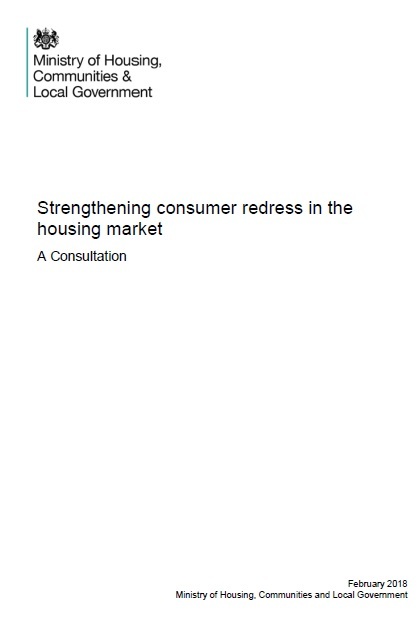 ← Strengthening consumer redress in the housing market – A Consultation. This entry was posted in New Homes and tagged APPG Inquiry Into Quality of New Homes, new homes ombudsman. Bookmark the permalink.